Kuwait Projects Company has thrown out a $3.2 billion bid for Middle Eastern pay-TV platform. The bid from an unknown US equity company was made up of $2.4 billion in cash and a conditional $800 million. It is not clear whether the offer was for all or a part of the company. 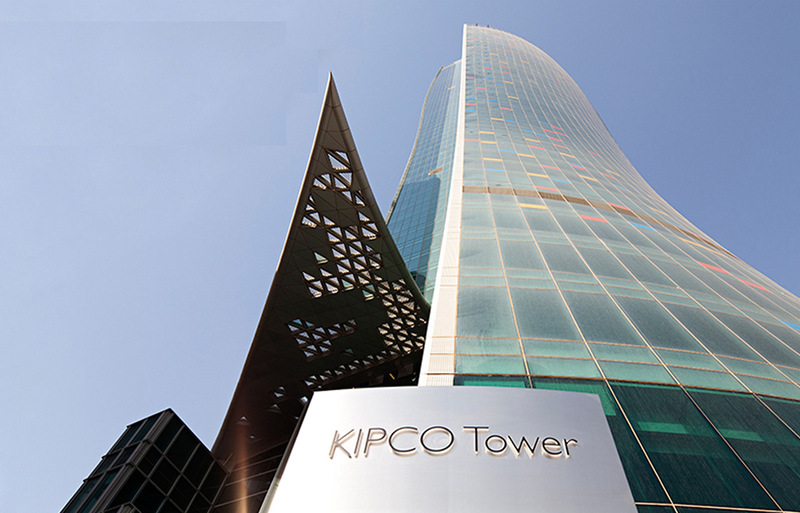 KIPCO owns 60.5% of OSN, while the remainder is held by the Saudi-Arabian Mawarid Group. Both companies rejected the offer. OSN was created in July 2009 from a merger between the Showtime and Orbit platforms.